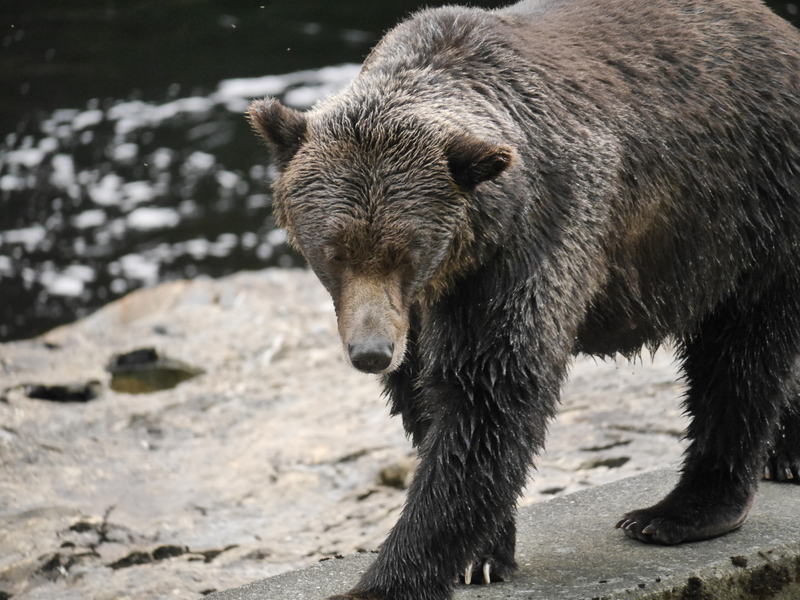 Seeing a Grizzly Bear on land is an experience that few people ever forget. There is something special about being on the same level as these amazing animals in a safe, yet very much wild situation. Over the past five years humpback whales have become summer residents in the area we travel to look for killer whales (orca). 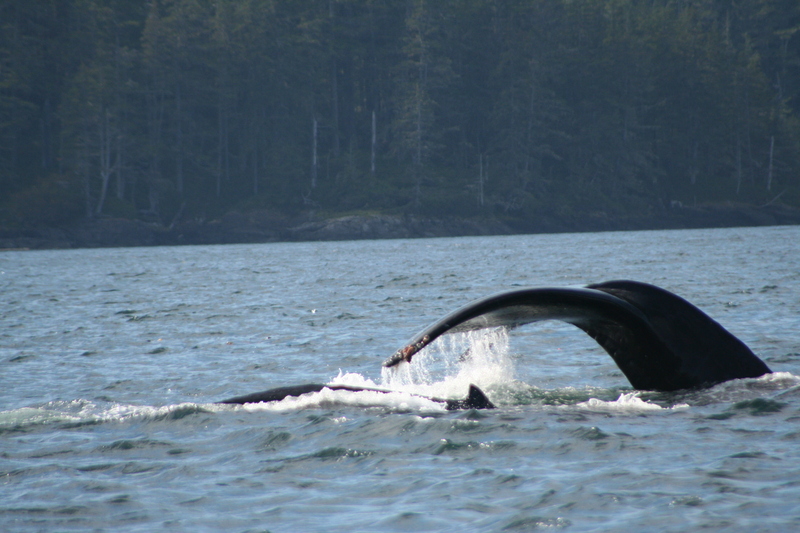 The area of Johnstone Strait especially around Bold Head in Blackfish sound has become the summer home of humpback whales and their calves. It is common to view between eight and twelve whales on each trip from the lodge. 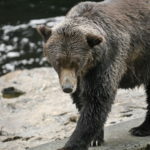 The whale watching safari’s normally see orca, humpback whales, minke whales, sea lions, harbour seals, dolphins, harbour porpoise, dall’s porpoise, eagles and the occasional black bear. My third visit and the best yet. Fantastic bear close-ups and the humpbacks feeding on the herring balls was a first for me.- nowhere else to compete with the time here.